Tarot is an enabling tool for self-improvement. There is nothing insurmountable when we acknowledge our own responsibility in our lives. Many people are addicted to playing the victim and life therefore reflects that pattern back. After all, life is a mirror. We need to be open enough to reflect on our own complicity in our lives. It is not just action but inaction or a docile approach to life that requires contemplation. If a tarot reader tells you that you are cursed or doomed, you need to be highly suspicious about the integrity of that reader. It is possible to have a difficult period but it does pass. Everything changes. Nothing stays the same. 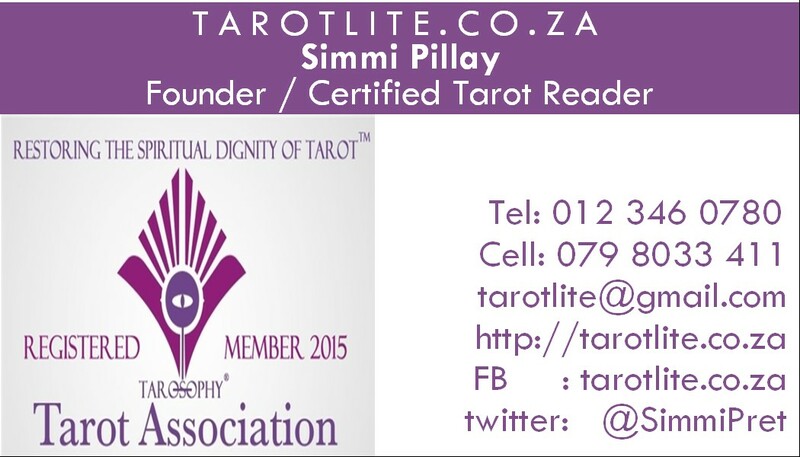 Using tarot for everyday guidance, raises your awareness and sharpens your attention and focus. A morning-noon-evening spread is a 3-card spread that helps you to learn the tarot faster but it also helps you to pre-empt the flow of your day. You are therefore more prepared to take on your day with the guidance of your guardian angels. Each card can be read as an action that you need to take. This is a valuable way to constantly move forward with Tarot as your trusted bff. 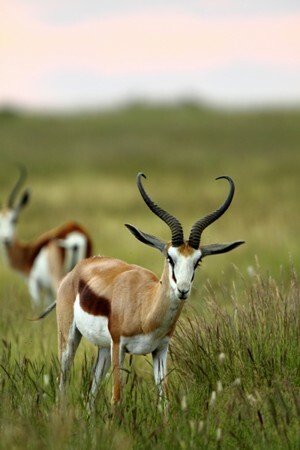 For everyone’s ease of reference, here’s a springbok. Tarot never fails to be relevant. 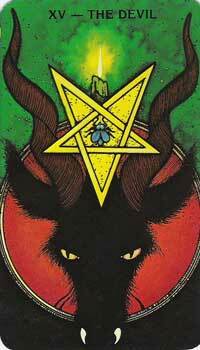 The Devil is one of those cards that people find scary or problematic but calm down it is just a picture on a card! Some religions believe in the Devil and others don’t. I personally don’t believe. Each of us have a shadow self that plays to our darkest tendencies but even these are choices. We have free will. There are consequences to our actions. The Devil is a symbol of our egos. This week we need to ask ourselves whether we are allowing small-mindedness to overcome our decisions. Are we overwhelmed by negative influences around us? Do our demons need to be tamed? What shackles us? How can we loosen the grip and free ourselves? The saying ‘ the devil may care’ springs to mind. This card is also a sign that you are too serious and need to let your hair down and have some fun. On that note, have a brilliant week. Embrace the spirit of fun!